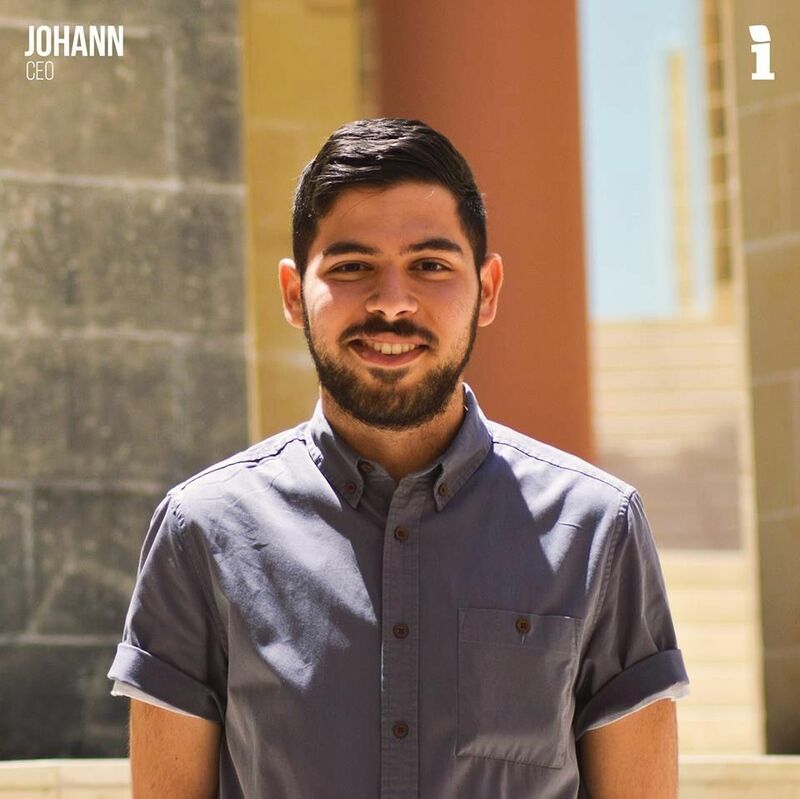 JEF Malta won their first ever KSU Kokka Night award, that of Kokka Organizzazzjoni. They beat off competition from the two other nominees Betapsi and UoM Futsal. Attending Kokka Night was yet again another bittersweet moment for Insite, as we were glad to be nominated for two more awards this year, yet we failed to get to hold one in our hands by the end of the night. 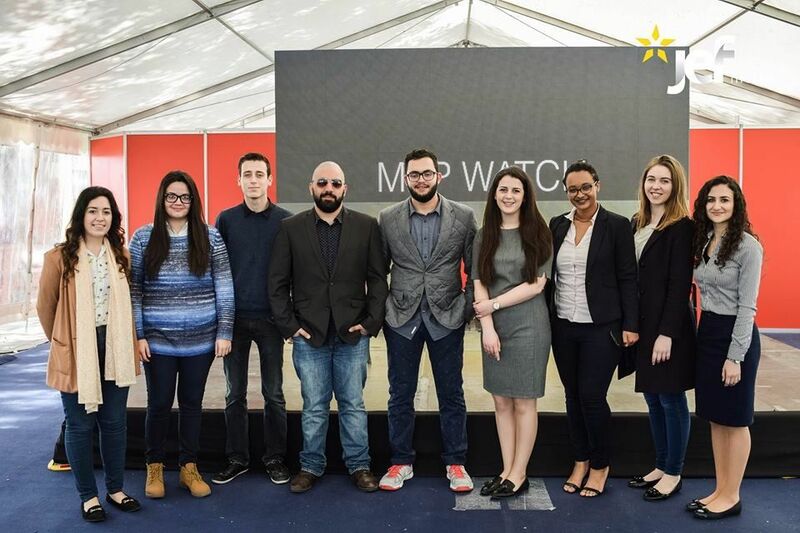 Insite was nominated for both Kokka Innovativa and Kokka Kollaborazzjoni for the awareness-raising campaign ‘Jumpstart my Heart’ together with MHSA, a campaign which successfully managed to initiate a pilot programme of first-aid education in Maltese and Gozitan schools.